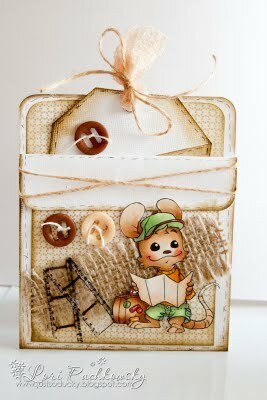 Whiff of Joy – Tutorials & Inspiration: Pocket Card by Lori. via Whiff of Joy – Tutorials & Inspiration: Pocket Card by Lori. Beautiful pocket card to make.